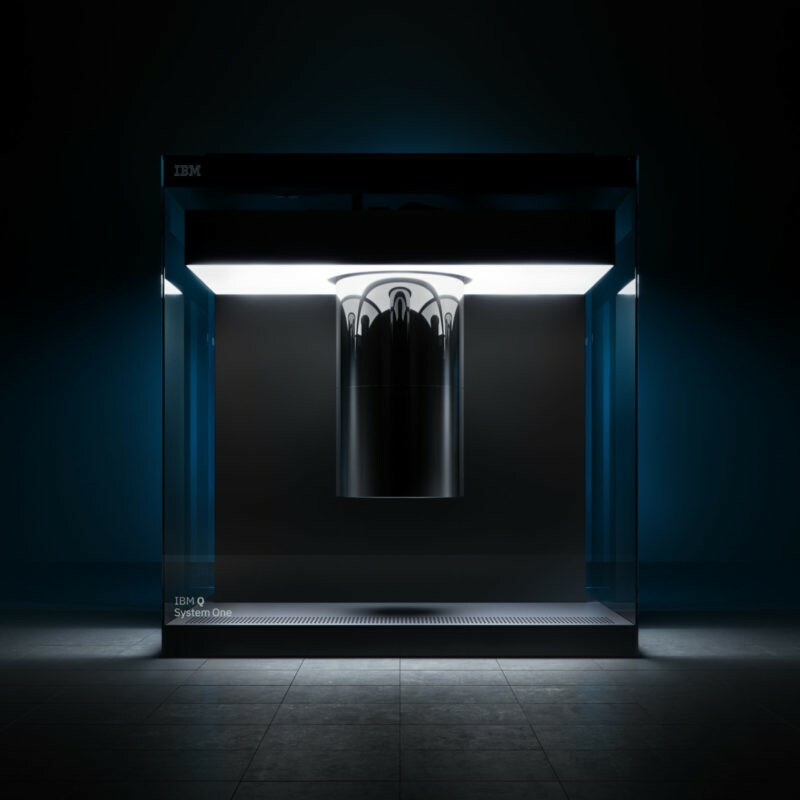 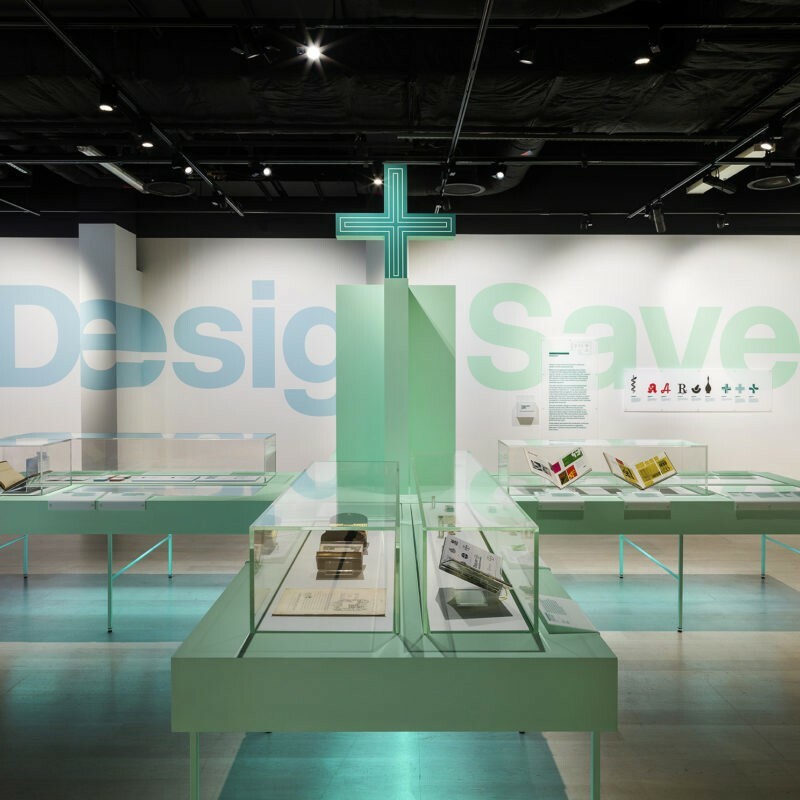 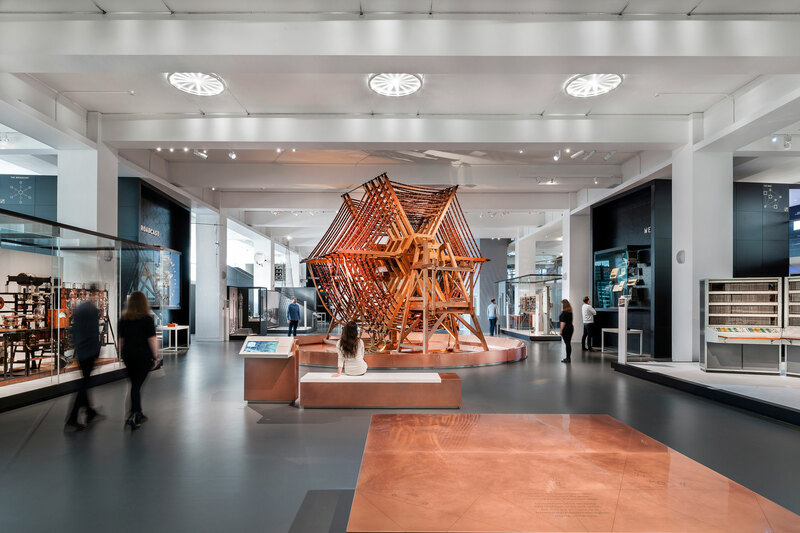 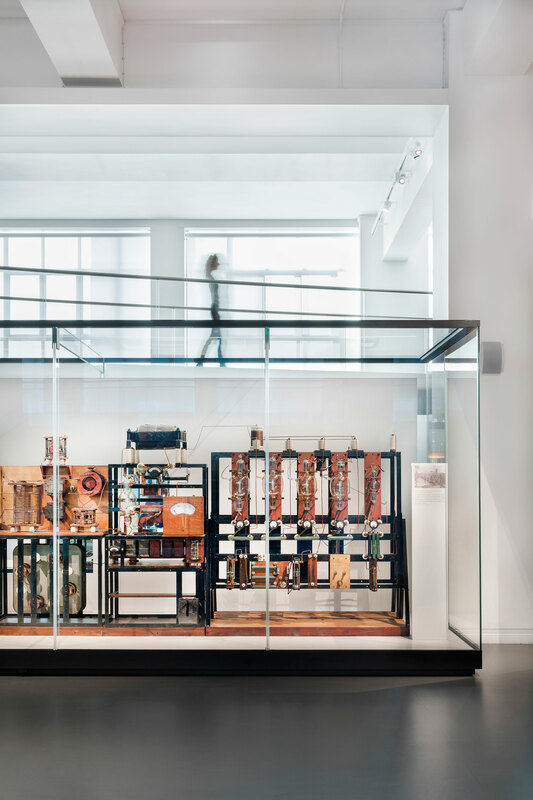 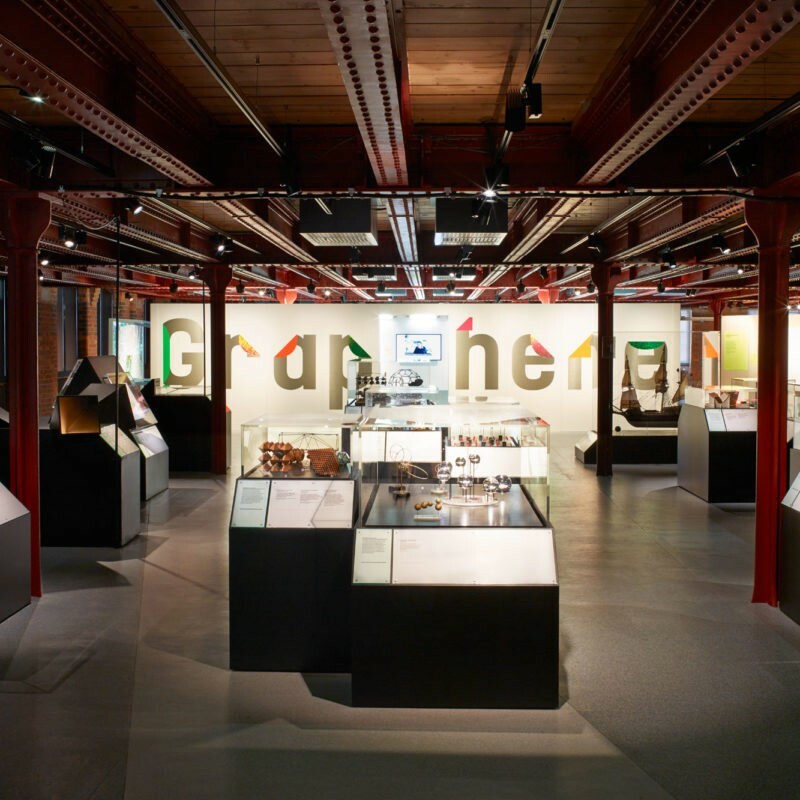 Universal Design Studio was commission by the Science Museum to design the architectural framework of the Information Age Gallery including bespoke exhibits, showcases and displays. 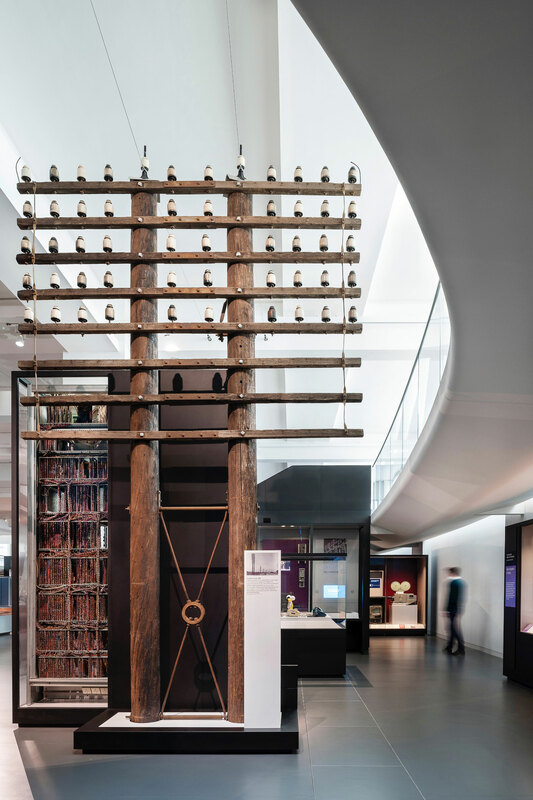 Officially opened by Her Majesty the Queen accompanied by His Royal Highness The Duke of Edinburgh, the Information Age Gallery is UK’s first permanent museum gallery dedicated to the history of information and communication technologies. 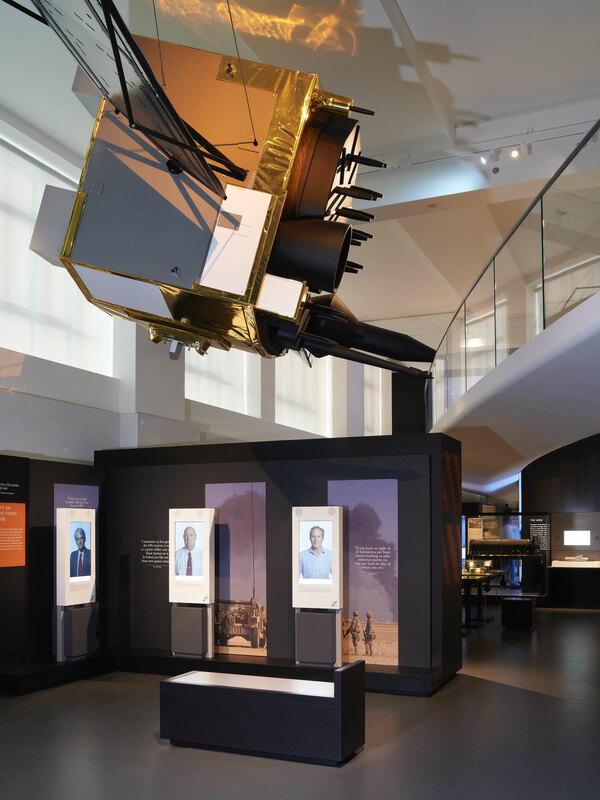 The landmark gallery features over 800 unique objects from the Science Museum’s world class collection and celebrates and explores the remarkable impact of communications technology, and the narratives of how we communicate. 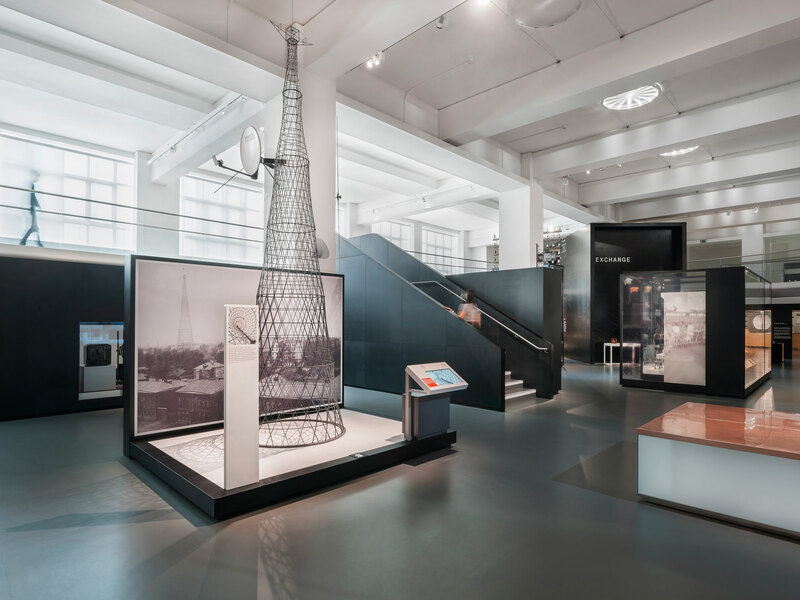 This is achieved through the presentation of unique historical objects, powerful storytelling, innovative interpretation and engaging participatory practice, and it is responsive, online and mobile. 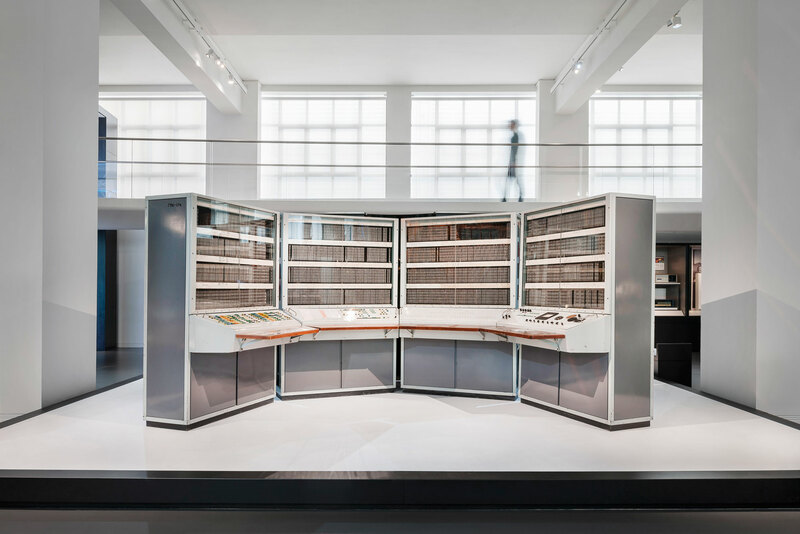 The space is punctuated with double-height facades, in the form of six immersive ‘storyboxes’ that signpost six communication networks. 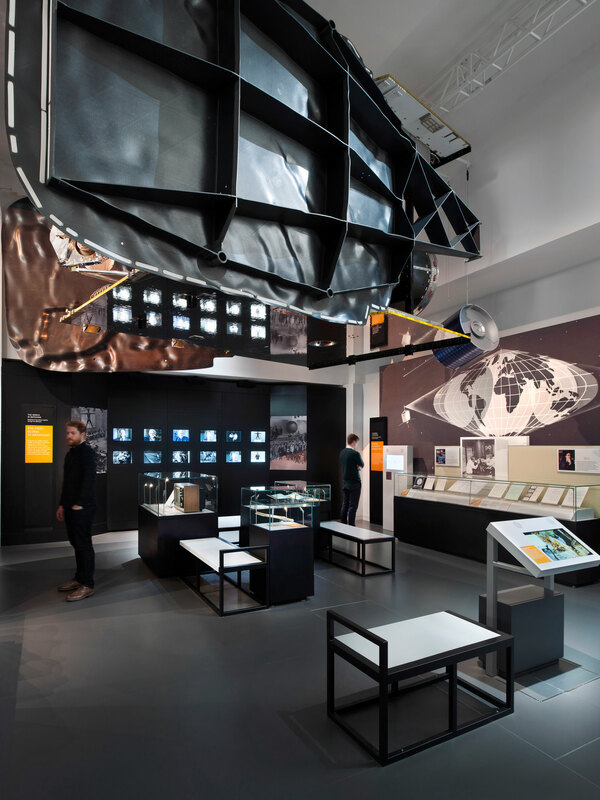 Devised by Universal, the storyboxes help direct visitors around key objects, exhibits and moments within the gallery. 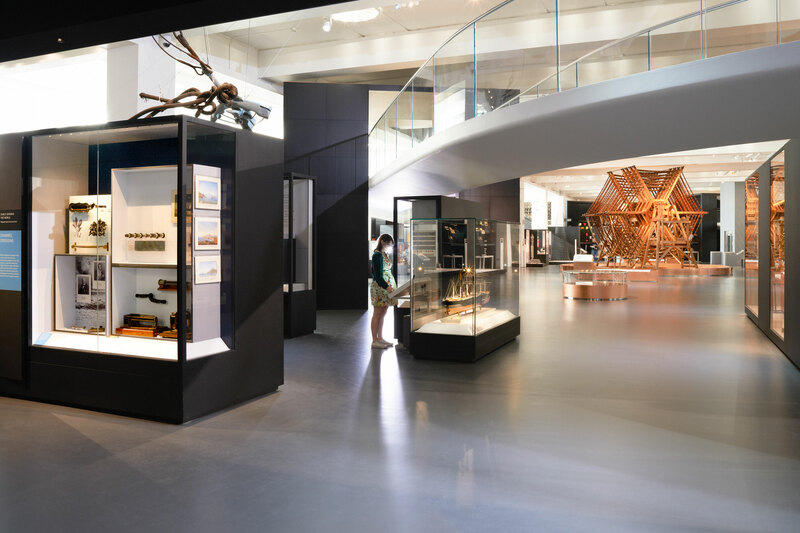 An elevated elliptical walkway contrasts with the existing orthogonal structure of the gallery, offering a different perspective of the whole, and also an close-up view of objects. 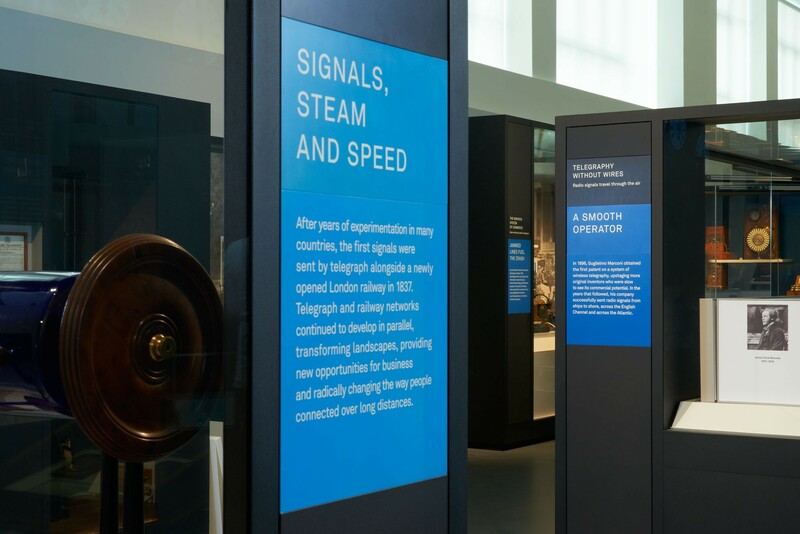 Animated displays, interactive screens, large-scale graphics, projections, interactive games and audio are integrated, bringing the complex stories to life in a simple, engaging way.